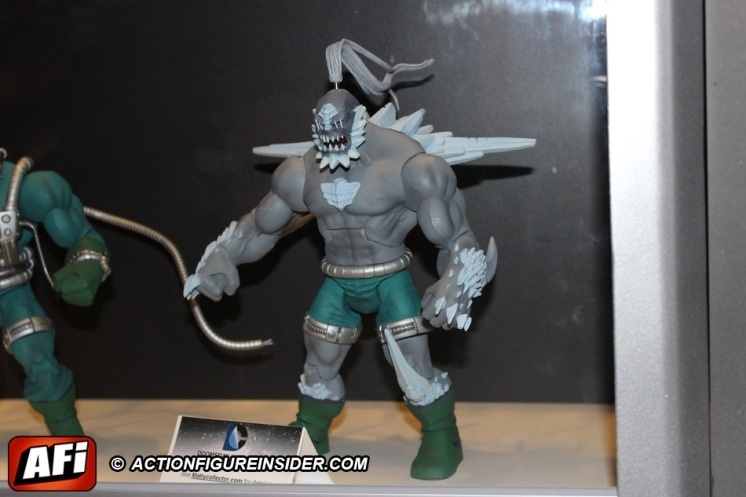 The Four Horsemen Toy Studios 6″ DC Universe line of action figures, released by Mattel, is officially coming to an end, and they are excited to partner with Warner Bros. and DC Comics one final time to bring you one of he most vicious beings in the DC Universe, Doomsday! Doomsday is portrayed as a deadly monster born from the depths of ancient Krypton. His creation imbued him with few feelings, mostly hate and destruction which led to his destroying worlds and eventually finding Earth where he meets Superman. 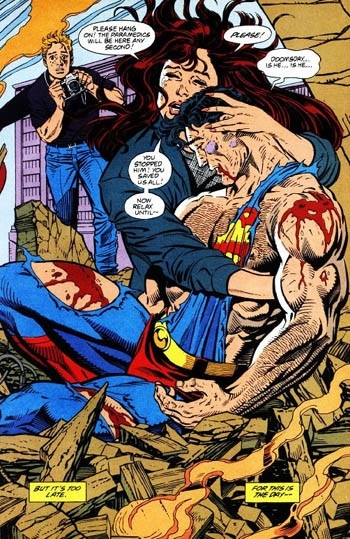 His first appearance was in 1992 and in just two months was able to take out the most iconic superhero of all time, Superman, in the 1992 storyline, “The Death of Superman”. 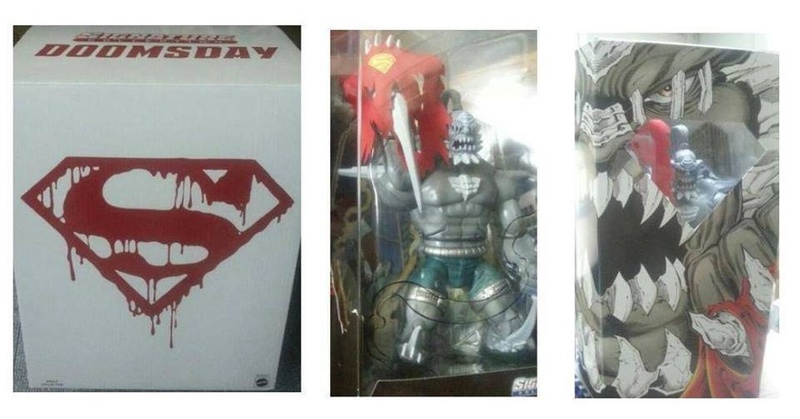 The “Unleashed” Doomsday figure will be available this winter with awesome packaging that screams Doomsday. We have a few images below, and will post more info as soon as possible.